"There was a certain man from Ramathaim, a Zuphite from the hill country of Ephraim, whose name was Elkanahson of Jeroham, the son of Elihu, the son of Tohu, the son of Zuph, an Ephraimite. He had two wives; one was called Hannah and the other Peninnah. Peninnah had children, but Hannah had none. of Eli, were priests of the Lord. ever be used on his head.' "
The life of Samuel occurs in the final days of the Judges and the story begins similar to the account of Samson (Judges 13:1-4) with the identification of his father, Elkanah, and the setting aside of the boy as a Nazirite for life. According to 1 Chronicles 6:16, 22, 31-33 Samuel was a descendent of the Levitical tribe through Kohath. In this same genealogical record we see that Samuel’s descendents became the musicians of the Temple. This means that when the text says the family was “from the hill country of Ephraim” it is indicating where this Levitical family lived, and not identifying them as members of the tribe of Ephraim. Samuel was a Levite who was dedicated to the service of the Lord at the tabernacle by his mother, Hannah, who took the Nazirite vow for her son before he was born. Elkanah had taken a second wife, Peninnah, most likely because his first wife Hannah was barren and had produced no children for him. 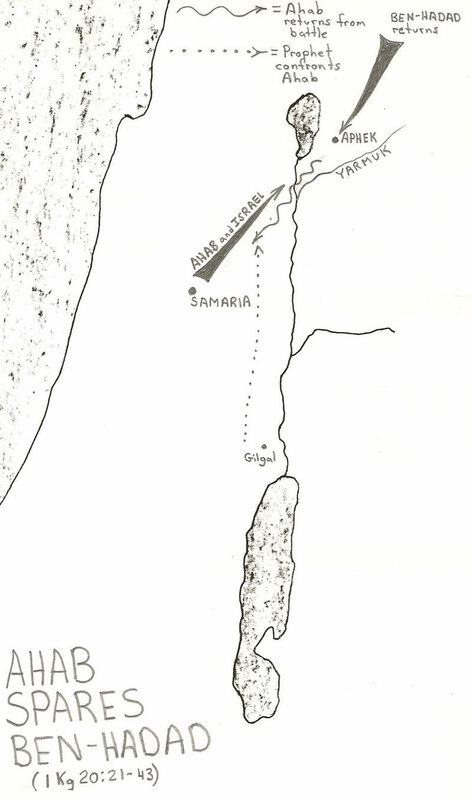 The tabernacle was set up in those days at Shiloh, which was 16 miles east of Samuel’s home in Ramah. The family would go to worship each year at the Tabernacle in Shiloh, most likely, the Feast of Tabernacles. Each member of the family was given portions of the sacrificed meat to offer or to use as part of the fellowship offering to be eaten by them. "The wrath of God is His eternal detestation of all unrighteousness. It is the displeasure and indignation of divine equity against evil. It is the holiness of God stirred into activity against sin." Psalm 132:15). In Exodus 23:6 and Job 29:16 ‘ebyon refers to a low or no social standing. Amos 2:6 uses the Israel's treatment of the ‘ebyon to identify a spiritual condition. Revelation 2:13 says that Satan’s throne is in Pergamum, and indeed, a very imposing and commanding throne it was. At the time of John’s writing of the book of Revelation a throne like altar to Zeus (photo here) stood on the rocky cliff of Pergamum overlooking the city. It had been built in 197-159 by King Eumenes II to commemorate King Attalus I victory over the Galatians. Zeus was worshipped here and called “Zeus the Savior” This altar is now in the Berlin Museum where its 100 foot long carved marble panel details the battle between the giants and the gods who won the battle of order over the chaos. Do I help the weak? Am I sure not to take advantage of the weak and the unsuspecting? he will take up their case against you." This is a view of the ancient Nabatean city of Avdat in the Negev in southern Judah. This city was Established by the Nabateans in 100's BC. In 106 AD the Nabatean empire, including Avdat, was placed under Roman rule by Trajan. Nabateans established oasis settlements and a trading network between these settlements between Syria and Arabia from the Euphrates to the Red Sea. 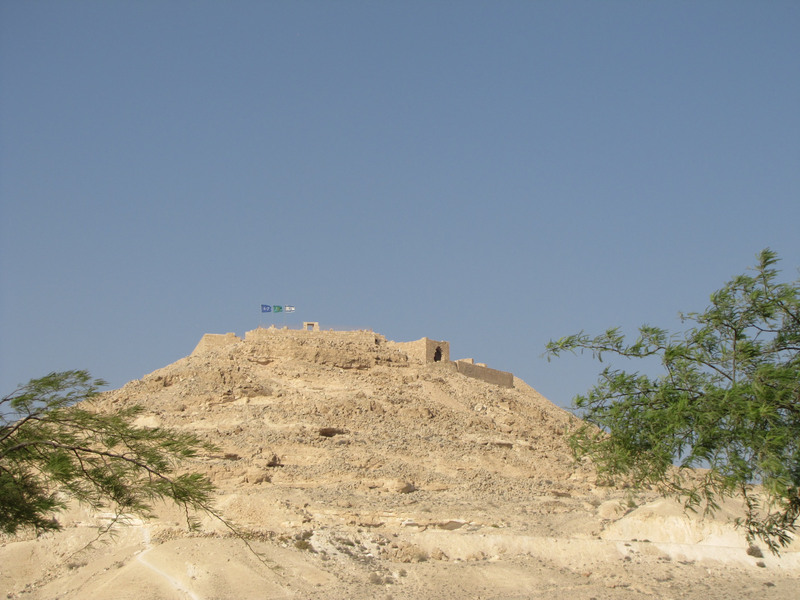 Avdat was one of the Nabatean's establishments on the Spice Route. used to press the grapes they amazingly grew. Details of King Ahab of Israel sparing the live of the Aramean king, Ben Hadad, in 1 Kings 20:21-43 after the Lord had delivered Ben Hadad into Ahab's hands to be killed.